Universal: For a generous welcome of the victims of human trafficking, of enforced prostitution, and of violence. 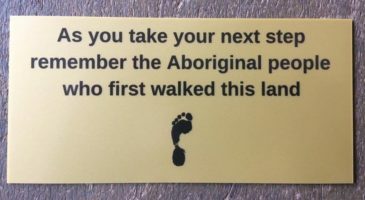 “Although we try to ignore it, slavery is not something from other times. Faced with this tragic reality, no one can wash their hands of it without being, in some way, an accomplice to this crime against humanity. February 8 marks the International Day of Prayer and Awareness Against Human Trafficking, a global phenomenon that Pope Francis has repeatedly condemned describing it as a wound in the side of humanity. A prayer vigil takes place in Rome’s Basilica of St. John Lateran on the evening of February 8 to mark the International Day of Prayer and Awareness Against Human Trafficking that takes place, this year, on the theme “Together against Human trafficking”. The vigil is officiated by Fr Michael Czerny and Fr Fabio Baggio, Under-Secretaries of the Migrants & Refugees Section of the Vatican Dicastery for Promoting Integral Human Development. People are also gathering across the world in prayer and observance of the Day which was established by Pope Francis in 2015, marking the feast day of St. Josephine Bakhita, who was kidnapped as a child and sold into slavery in her home country of Sudan. She gained her freedom in Italy, became a Canossian Sister, and dedicated her life to helping the poor and testifying against slavery. 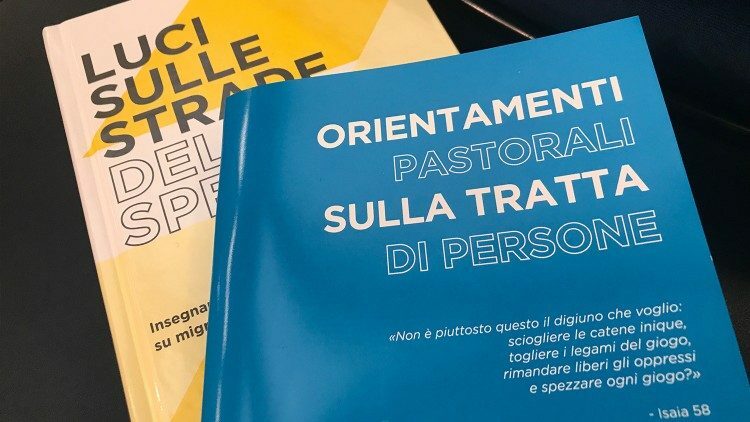 At the launch on Thursday in the Vatican of this year’s International Day, Jesuit Father Michael Czerny said the Migrants and Refugees Section has just released an educational booklet entitled “Pastoral Orientations on Human Trafficking” that aims to provide in-depth information about the phenomenon as wells as tools to help combat it. The “Pastoral Orientations”, he says, help us to see more clearly why the depravity of human trafficking continues to persist in the 21st century. “It stays hidden, and invisible, but it functions nearly everywhere, like corruption,” he says. He emphasizes that it is the State that must “protect citizens and residents from entrapment and slavery”, however he adds, there is no visible effort to prosecute and punish on the part of the State. The Pastoral Orientations, Fr. Czerny says, are a tool that can help us to respond here and now, and to commit long-term. “The question is: what can you and I do to help alleviate human trafficking?” he says. Pointing out that this is the core question behind the World Day of Awarness and Prayer, Fr. Czerny notes that the testimonies of survivors describe the “unimaginable deception, coercion and suffering” they have been through and witness to “what can be stolen from a human life for the pleasure and profit of others”. “It is inconceivable – until you listen to a survivor – how it happened to him or to her,” he says. The Pope’s Worldwide Prayer Network of the Apostleship of Prayer developed “The Pope Video” initiative to assist in the worldwide dissemination of monthly intentions of the Holy Father in relation to the challenges facing humanity. Two new documents on human trafficking, presented by the Migrants and Refugees Section of the Dicastery for Promoting Integral Human Development.